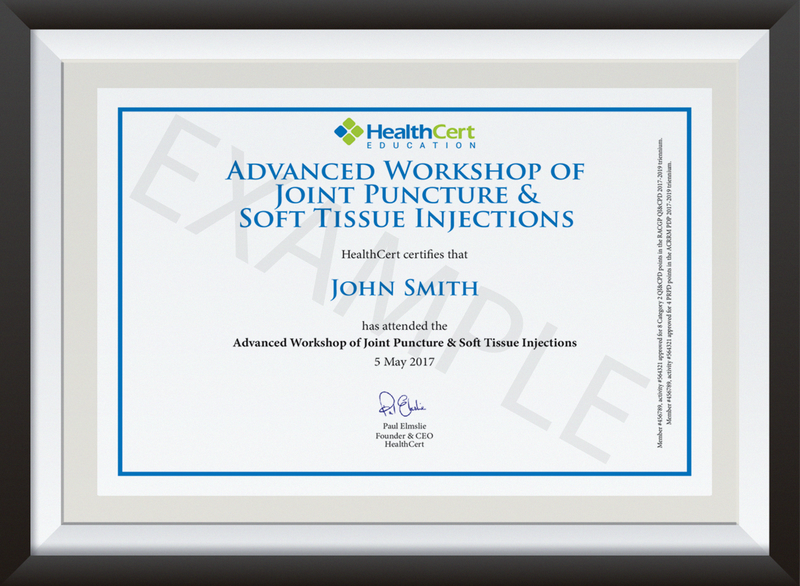 The Advanced Workshop of Joint Puncture and Soft Tissue Injections will teach you helpful techniques in the diagnosis and therapy of various musculoskeletal conditions. 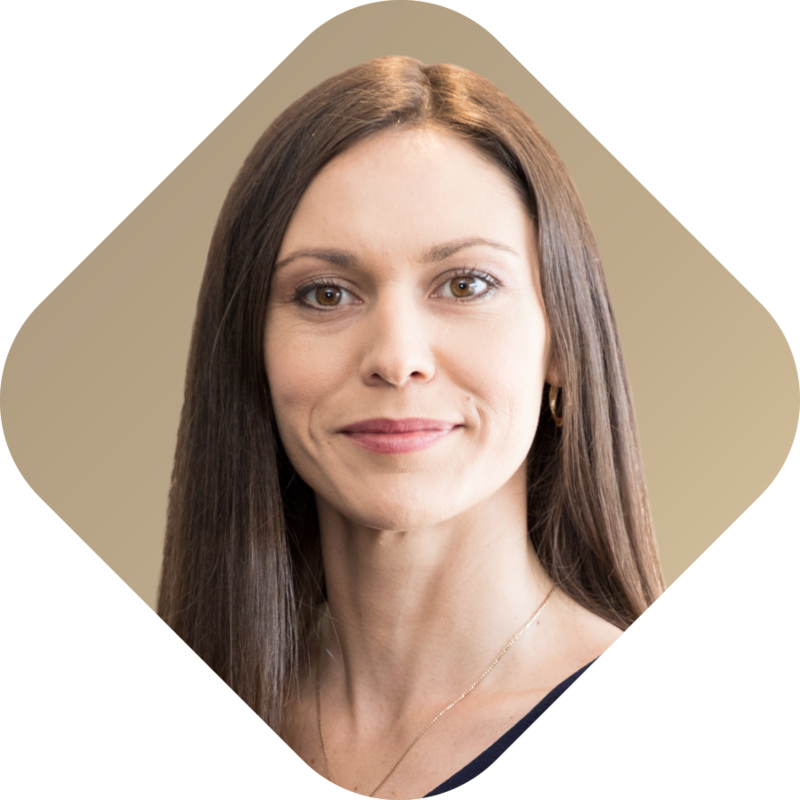 The procedures are most often used to reduce inflammation, provide pain relief and alleviate stiffness in tendons, muscles and joints of the shoulder, knee, or hip. The program thus addresses a highly sought-after service of the ageing population and gives you the opportunity to practise on cadavers. 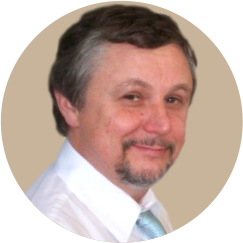 The Advanced Workshop can be completed individually or as stage 1 of the Advanced Certificate of Clinical Procedures. 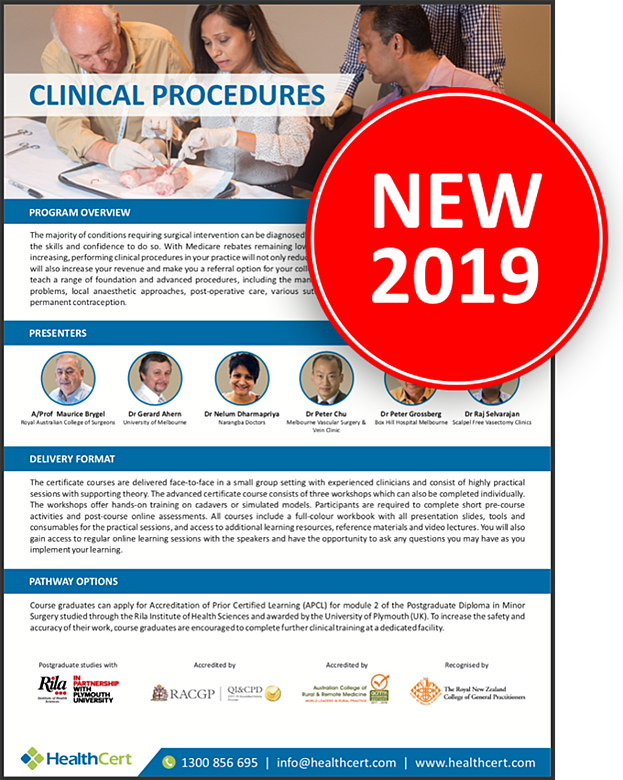 Further available Advanced Workshops cover the following clinical procedures: Non-Scalpel Vasectomy and Intrauterine Systems. 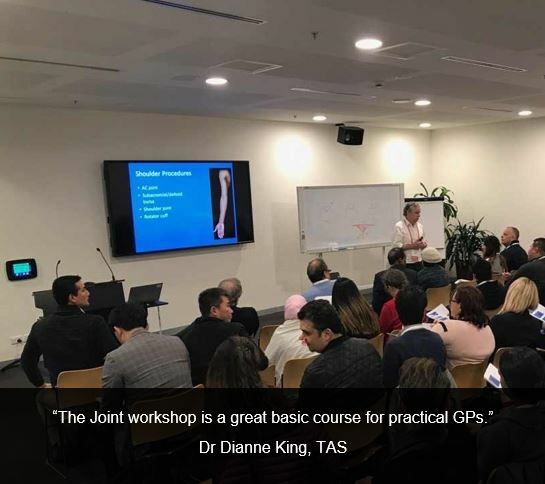 The Advanced Workshop of Joint Puncture and Soft Tissue Injections is suitable for medical professionals who wish to learn helpful techniques in the diagnosis and therapy of various musculoskeletal conditions, thus addressing a highly sought-after service of the ageing population. 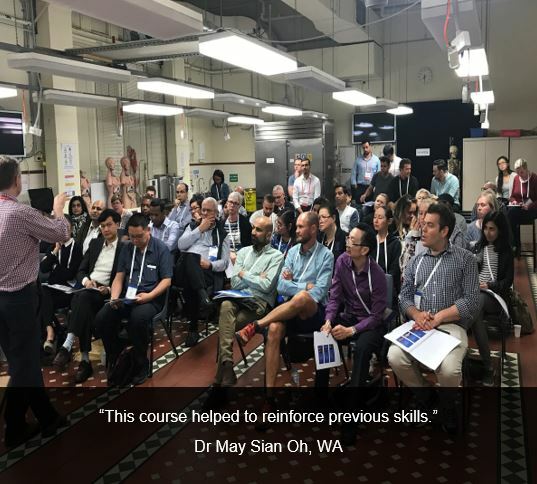 Participants can expect comprehensive, practical instruction with the opportunity to exercise knowledge in an interactive workshop on cadavers, equipping them with knowledge that has direct relevance to primary care work. 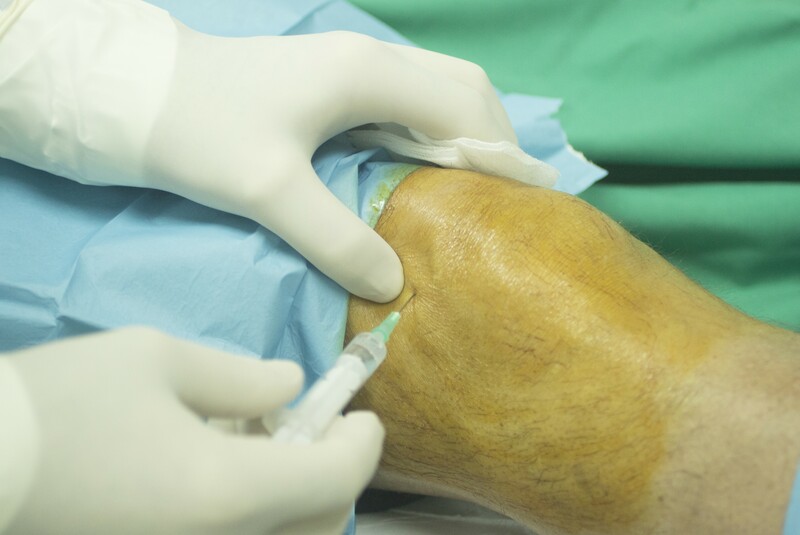 The course is suitable for general practitioners and International Medical Graduates and assumes no prior knowledge or specific training in joint puncture or soft tissue injecting. 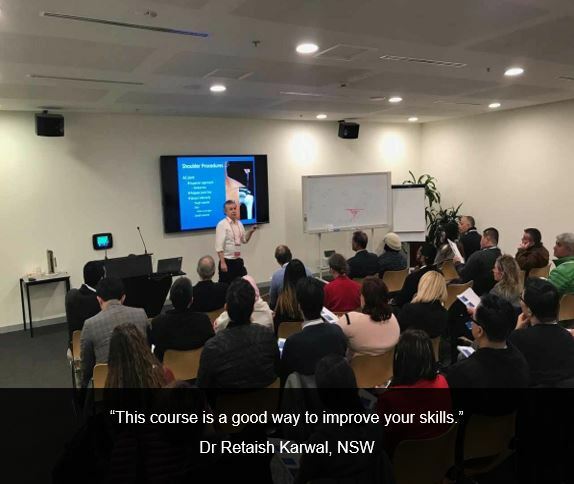 The practical workshop is held on Friday evenings (6.00pm - 9.45pm) to meet the needs of time-poor medical professionals. 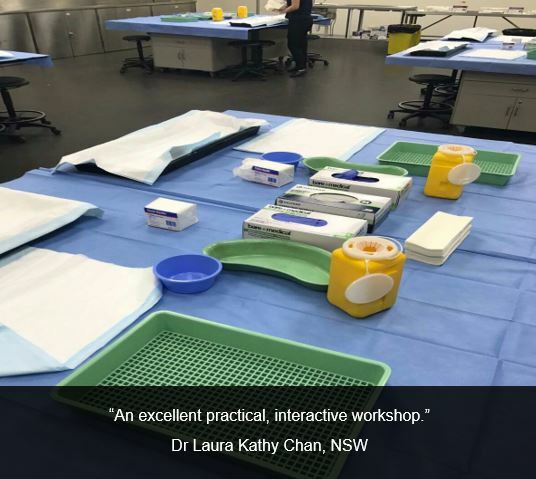 The workshop includes hands-on performance on cadavers under the guidance of an experienced medical practitioner who specialises in the field. Participants are required to complete a pre-workshop reading activity. There is no formal assessment, but specific individual feedback is provided by the workshop presenter. The program was very informative and a good chance to practice skills. 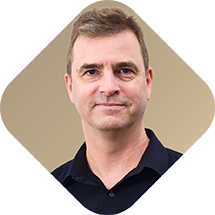 Dr Gerry Ahern was practical, sensible and easy to understand. The Joint workshop offered good explanation and hands-on practice. Dr Ahern presented very well. This course is a good way to improve your skills. 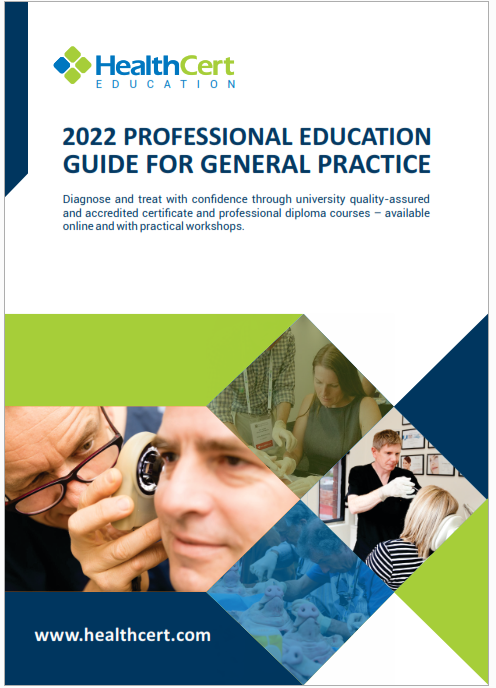 The skills gained in this workshop are a must-have for general practice. 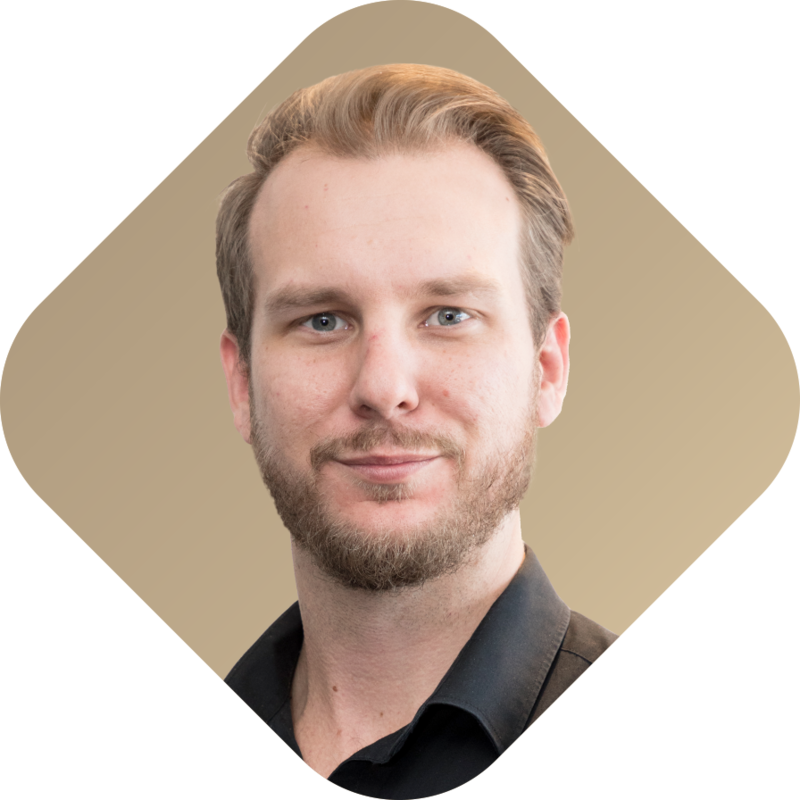 The workshop widens the practice of medicine and provides useful, tried and tested pathways for evidence-based treatment. This is everyday GP stuff. I wish this course was available years ago! An excellent practical, interactive workshop. 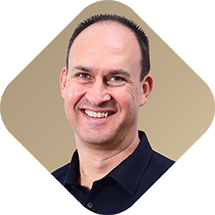 The pathway to improve your confidence and evolve into the GP you aspire to be. 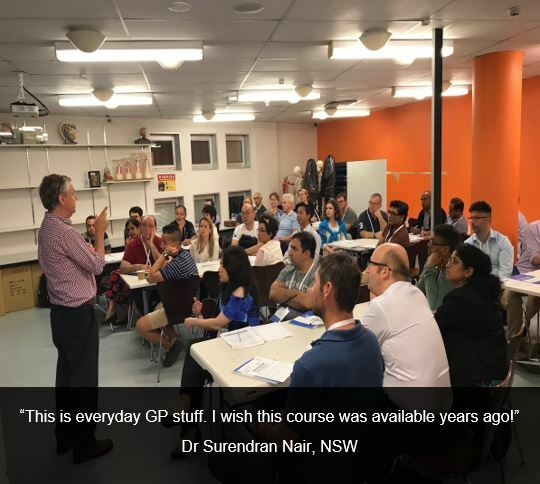 This was an extremely practical course that is very relevant to general practice.